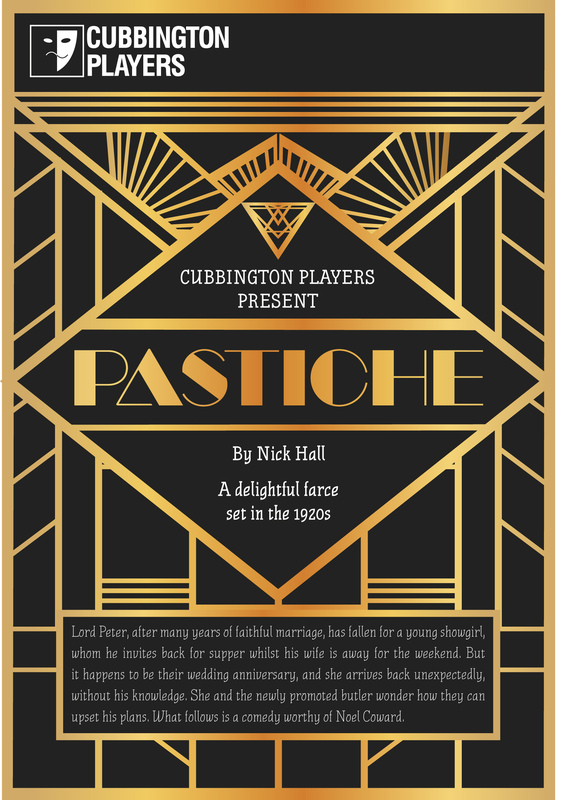 Lord Peter, after many years of faithful marriage, has fallen for a young showgirl, whom he invites back for supper whilst his wife is away for the weekend. But it happens to be their wedding anniversary, and she arrives back unexpectedly, without his knowledge. She and the newly promoted butler wonder how they can upset his plans. What follows is a comedy worthy of Noel Coward.